Mobile App Development – As businesses have jumped into the mobile world making their services and products handy for their clients, many make a common mistake of not considering the cost of developing mobile app correctly. They jump into the process without really understanding the true costs of developing an app. On the other hand, most of them consider that development cost starts and ends with the developer. But there is more to it that you should anticipate before starting your development project. A recent Gartner report has also revealed certain interesting facts about mobile app development. It found out that expenditure on mobile app development was lower than expected. It accounted to be 10% of overall application development budgets. But the survey also found out that mobile app development spending is on the rise. Also, the slow adoption. With any new trend picking up the pace, its adoption most of the time lags behind. Sure, there are certain decision makers who jump on the board immediately, but many make sure that the trend is worth their time and capital. As the mobile app market is boosting, businesses are entering in an uncharted territory. Many of the owners land in the process with a little understanding of the true costs. They only consider the development costs but are not ready to take up other expenses that come with it. 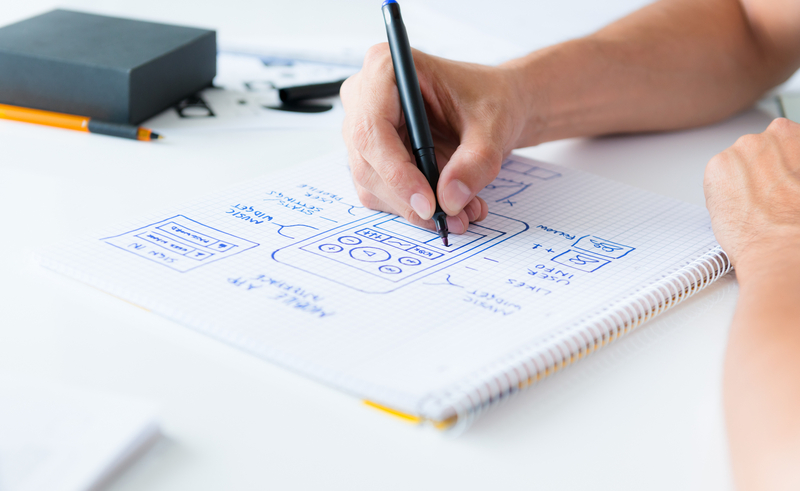 The big question is – What are the unexpected costs that one should plan before building an app. When developing a mobile app, you do not develop an app from scratch. But you are likely to include third party services. These could include things like push notifications, email services, automated password reset tools, and a lot more. So, why don’t we build these services from scratch? Well, as everything comes down to profit and capital. If you start building these services from scratch, you will be re-developing something that has already developed. Creating a solution from the scratch will always result in a less-effective solution. Creating a mobile app that operates in a silo will not prove to be beneficial in a long run. It is seen that systems that were created long before mobile devices existed are facing problems to cope-up with the upcoming technologies. While it varies from industry to industry, but integrating your system with a mobile app can get more difficult than it’s expected. Whether it is desktop app experience or mobile app experience, the biggest hidden cost is that executives often underestimate the complexity of an adding a mobile environment to your business. 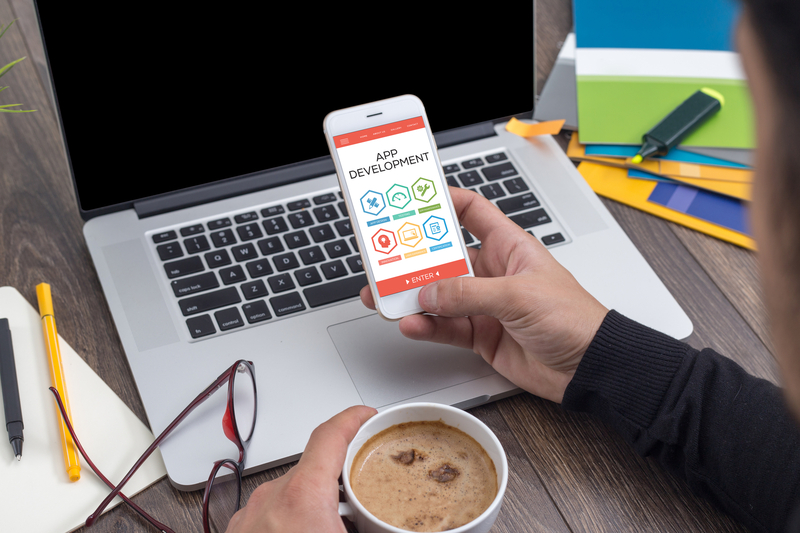 Looking for different kinds of skills is a hidden cost for mobile app development. Some businesses assume that current developers will be able to develop the mobile app but they do not realize cross-platform native app is the hype of the hour. Now your developer must learn two different kinds of programming language to create a mobile app. Along with this development designing skills are also required, as mobile app designing is important for a successful app. And also, do not forget security skills, integration skills, and user experience designing skills. If you develop a native mobile app for iOS or Android App, you are going to live by the platform vendors’ rules. As they are the ones who will decide whether your app will stay in their store or not. For example, they decide whether to change the security protocols or even might decide to change the criteria of their store. There is no prediction of what will change. However, these changes will trigger more development costs. The app that has been developed should be updated time-to-time and also run smoothly on the platforms. For this you will need support teams, depending on the kind of app you are developing. If you’re building an app for internal use then depending on the number of users you will need a supporting team. Support cost will vary. While this impacts all kinds of app, native apps with app store distribution require the most support. These are the core issues, that are on the top of the iceberg. The app development lifecycle consists of development, deployment, and maintenance. And most of the people focus only on the development phase. This is the reason that the cost of the latter two phases surprises them. Whether you want to create a mobile app to improve your business internally, provide a resource for your audience or clients, grow your brand awareness or increase your revenue, it simply makes more sense to look out for all these hidden costs for a more scalable, flexible and convenient business run. 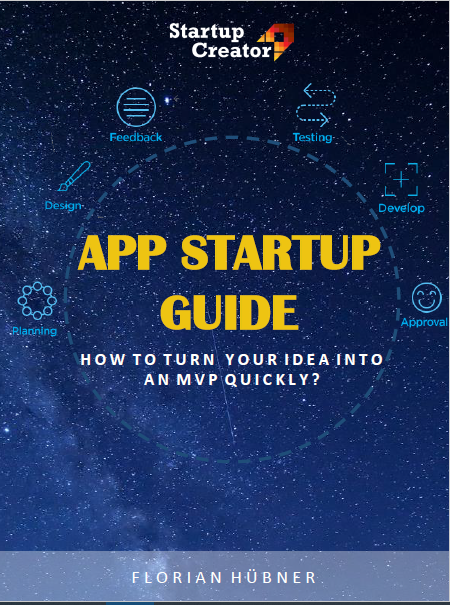 And we at the Startup Creator will be glad to help you with the App Development process when you need.